This is the perfect trip for families who want to enjoy their first wildlife experience. Kids love going on safari and watch the animals. The trip shows you the highlights of Tanzania and finishes on Zanzibar for some relaxing time on the white sandy beaches of Zanzibar. 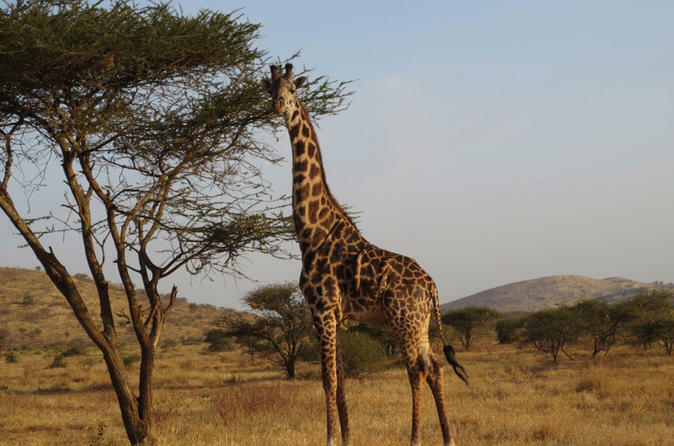 During this private safari you will be enjoing the beauty of the Northern Safari Parks of Tanzania: Tarangire National Park, Serengeti National Park and the Ngorongoro Crater. A professional local guide will take you on this African adventure and show you all the wildlife Tanzania has to offer, including the Big 5 if you are lucky! 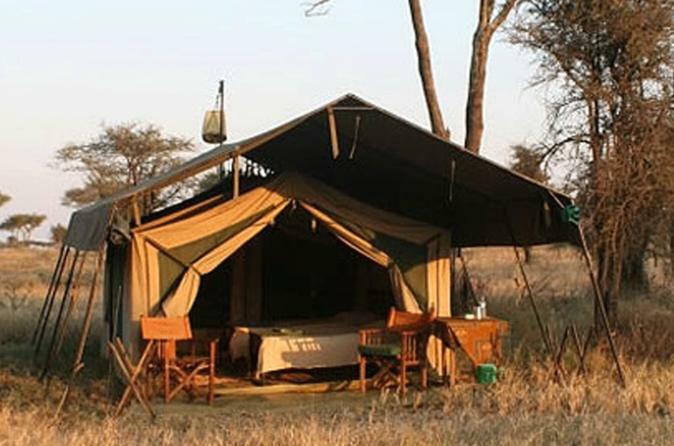 You will be staying in well located tented camps with en-suite facilities.